The buttonhook was used at Ellis Island to inspect arriving immigrants for what disease? What borough has the most handball courts per capita? 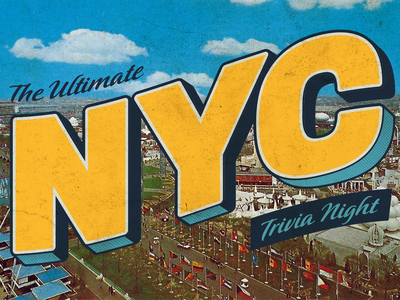 Back by popular demand, the Museum of the City of New York is teaming up with the Gotham Center for New York City History for a night of trivia inspired by the city we know best. We’ll put your knowledge of NYC to the test in categories spanning the city’s epic 400-year history, iconic “only in New York” places and moments, and the notable individuals who have shaped our fair city – for better or for worse.